Dot Time Records announces partnership with Louis Armstrong Educational Foundation. Dot Time Records is proud to announce its partnership with the Louis Armstrong Educational Foundation, Inc. This newly established agreement will include four previously unreleased productions from the archives of Queen’s College, which houses the Louis Armstrong collection. The releases will be part of the Dot Time Records ‘Legends’ series. The productions will be available in CD, Vinyl and Digital formats. In addition, a special collector’s edition will also be available. More details regarding these releases will be published within the next month. 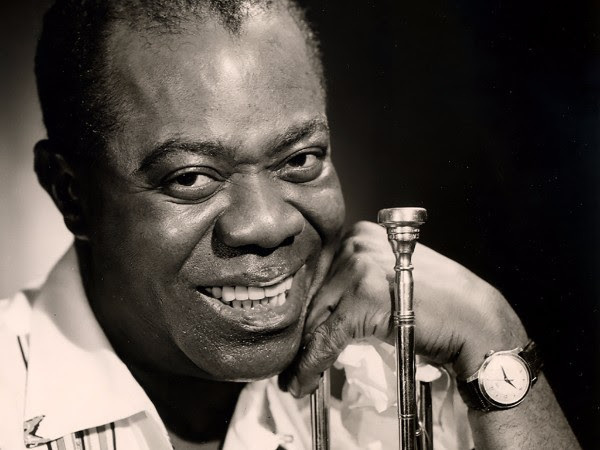 Oscar Cohen, Louis Armstrong’s manager and sole exclusive agent for the estate of Louis Armstrong and the Louis Armstrong Educational Foundation, Inc, said, “Louis Armstrong is the most beloved and iconic artist of our time. His sound, his voice, his love – he forever touches the hearts of people everywhere”. It is with gratitude to the Louis Armstrong Educational Foundation that Dot Time Records is able to release these works.